Boss Contemporary, Ergonomic Mesh Back Office Chair [B6338] Free Shipping! 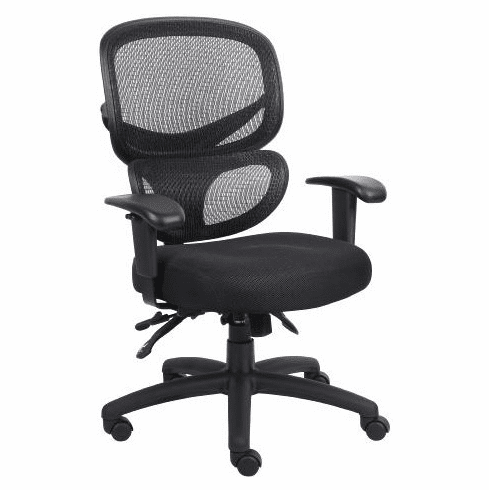 Introducing the B6338 mesh back office chair, from Boss Office Products. This feature rich, ergonomic mesh office chair was designed to compete with mesh chairs in the $600 to $700 price range.